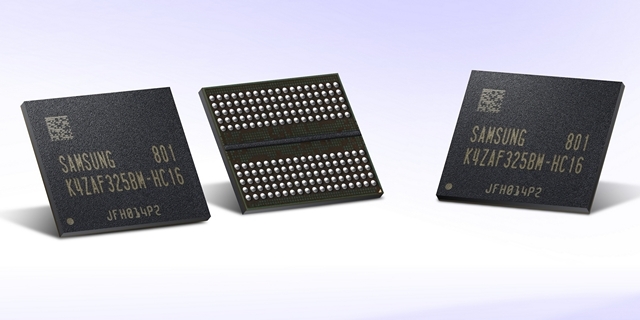 Samsung has announced that its 16Gb GDDR6 memory chips has gone into commercial production. The chips were announced late last year, and are expected to go into high-end gaming and workstation GPUs to be released this year. According to Jinman Han, Samsung’s senior vice president of Memory Product Planning & Application Engineering, with the new chips, the company hopes to strengthen its presence “in the gaming and graphics card markets and accommodate the growing need for advanced graphics memory in automotive and network systems”. While Samsung isn’t the only company to have announced GDDR6 chips, its product promises to be faster than those from its competitors, which include fellow South Korean tech firms SK Hynix and Micron. Nvidia is one of the GPU makers that is expected to make use of the latest memory chips on its next-gen Volta-based graphics cards in 2018, replacing the intermediate GDDR5X chips they’ve been using as a stop-gap solution. It isn’t immediately clear, however, if AMD will continue to patronize HBM2 in spite of all the production worries or if it will also jump on the GDDR6 bandwagon like its rival. 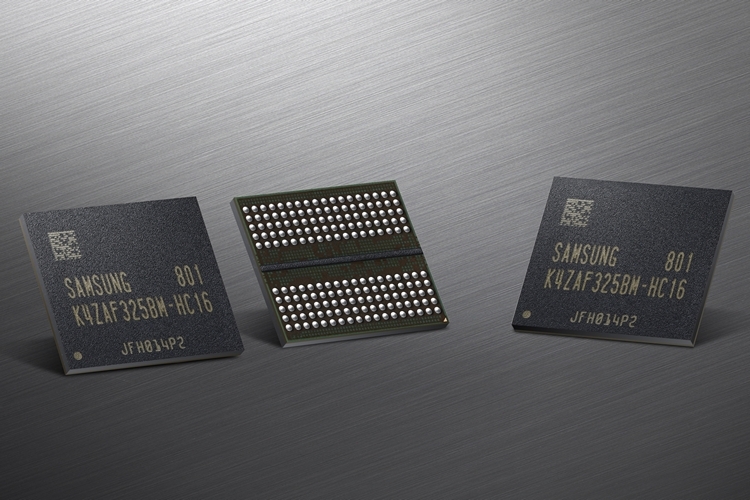 According to Samsung, its upcoming chips come with a pin speed of 18Gbps and are able to hit data transfer speeds of up to 72 GB/s (per chip) at a mere 1.35v. On the other hand, the current-generation GDDR5 memory found on the GTX 1070 is only around the 8Mbps mark at best, which means the next-gen chips are promising to bring double the bandwidth and higher clock speeds at a similar or lower voltage. Some of the other new features include increased density support from 16GB in GDDR5 and GDDR5X to 32GB (max), and increased speeds from 12 Gbps to 16 Gbps. The chips will also bring a new manufacturing process to the table, taking advantage of Samsung’s 10-nanomter (nm) class technology, which is a significant improvement over the 20-nanometer process that’s used for the GDDR5 chips.